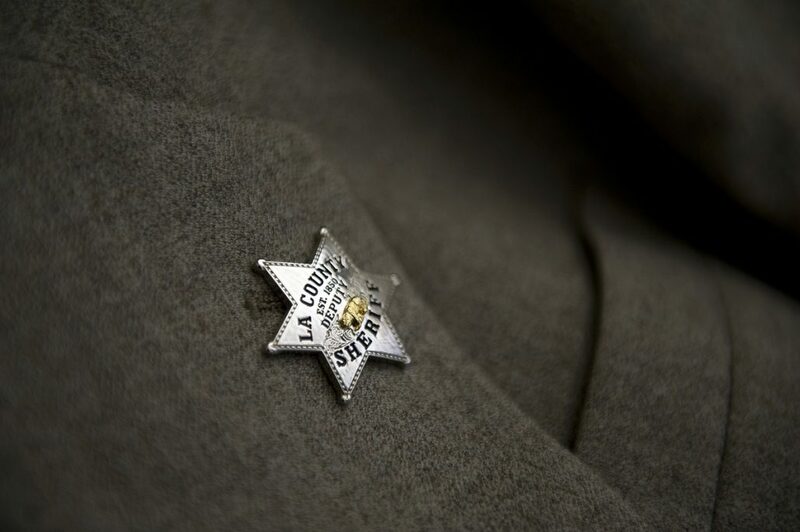 “I was deeply troubled when I first learned about the Sheriff’s unilateral decision to rehire a deputy who had been fired for alleged domestic violence, a termination upheld by the Civil Service Commission. My concerns were further amplified when I heard the Sheriff’s testimony before the Board of Supervisors. “Contrary to what has been implied, I do not believe that County Counsel approved the Sheriff’s actions. His extraordinary personnel decision sends the wrong message to both victims and other deputies.